This entry was published on January 11, 2018 / Joe Lovchik. 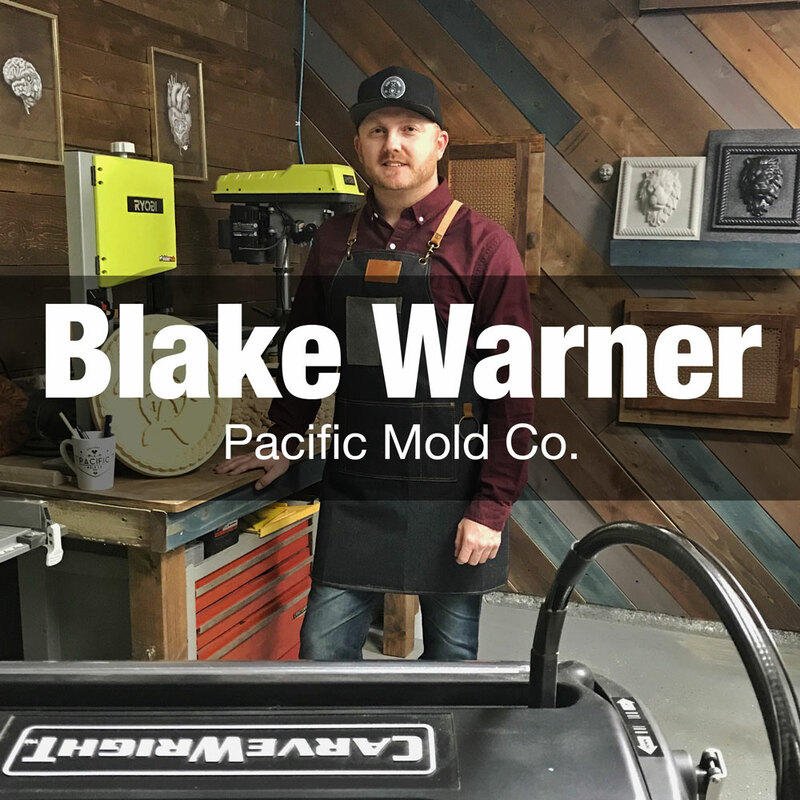 Posted in Customer Stories and tagged concrete, mold making, molds. Bookmark the permalink.